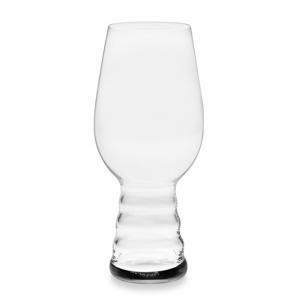 Set of two Spiegelau IPA Beer Glasses. 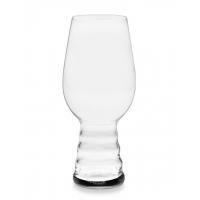 Serve your signature craft brews in style with the Spiegelau IPA glass! 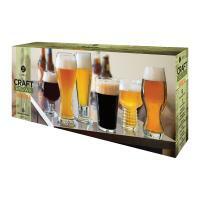 The perfect addition to your home bar, this glass is specifically created for IPAs. 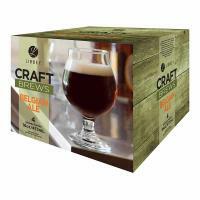 Designed with input from Dogfish Head and Sierra Nevada brewing companies for Spiegelau, this specialty glass enhances the taste and aroma of premium, hop-forward IPA beers and preserves the frothy head for a more enjoyable drinking experience. While stylish, the uniquely shaped base also makes this glass easier to grip. The fluted top even provides a comfortable, wide opening, allowing drinkers to savor their beverage. 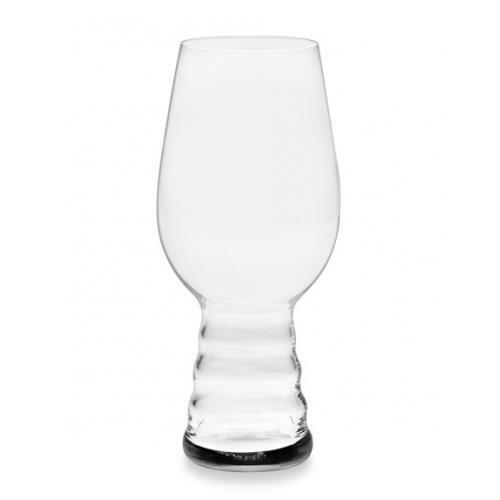 Offering a flawless blend of style and function, this Spiegelau glass is just what every beer connoisseur has been searching for. 19.1 oz capacity. Non-leaded crystal. Certified dishwasher safe. Boxed Set. Made in Germany.